« Enjoy our Easter promotion! 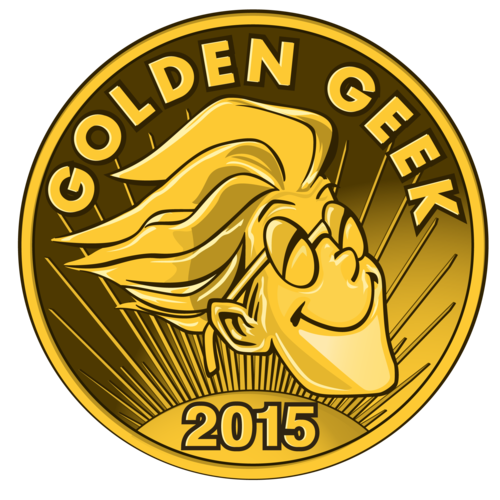 Splendor digital: best app of the year at the BGG Golden Week! Splendor wins the prestigious Golden Geek Awards for Best Board Game App, thanks to its amazing graphics, perfectly captured game play, and the captivating Challenges system. This entry was posted on Thursday, March 31st, 2016 at 16:58 and is filed under Days of Wonder Online, Events, Games, News. You can follow any responses to this entry through the RSS 2.0 feed. Both comments and pings are currently closed.